It’s time for my periodic rant against the British Columbia Government about our cell phone laws. The trigger for my rant, this time around, is a Transportation Safety Board report into the cause of a single occupant small plane crash that occurred near the Fort St. John airport in November, 2011. The report was released and made the news this week. I found the actual report by typing “Transportation safety board cell phone” into my web browser; I invite you to do the same. The investigators found no indication of aircraft system malfunction nor pilot physiological issues. What they did find was a direct correlation between pilot cell phone use and significant altitude changes, the plane dipping and climbing significantly over the course of the flight. as found with both uses of the cell phone, not just the text messaging. The investigators noted: “There have been no comprehensive studies regarding the use of cell phones as a distraction in an aviation context. The phenomenon has, however, been extensively studied in the automotive sector.”. I am informed by their web site that the Transportation Safety Board is an independent agency, created by the Federal Government. It identifies safety risks that it believes government and the transportation industry should address to reduce injury and loss. Of course, it’s up to government whether or not steps are actually taken to address safety risks. Now for my rant against our political leaders in British Columbia. There is no indication in the Transportation Safety Board report as to whether or not the cell phone was held against the pilot’s ear during the several cell phone conversations he had during the flight. Of course not. 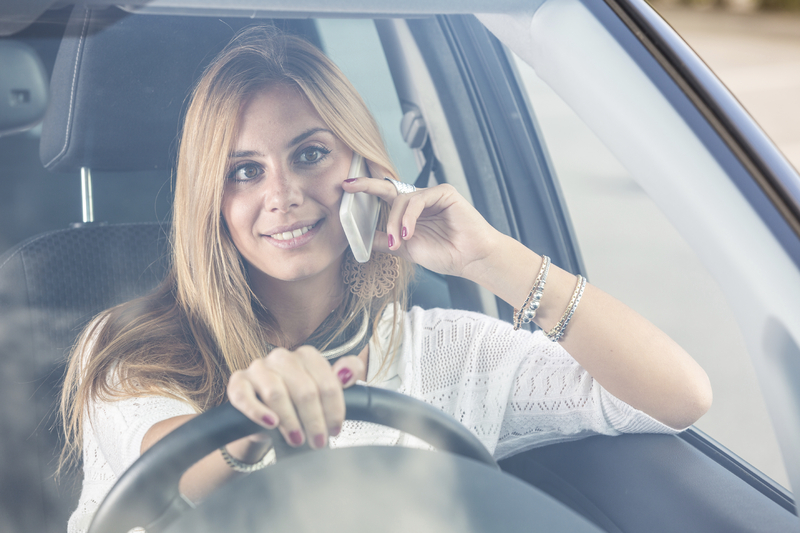 Driver distraction does not come from the minimal manual dexterity required to flex the arm and position a cell phone against the side of your head. Driver distraction comes from your attention being taken away from the task at hand. A Vancouver Sun article that broke news of this report inaccurately reports that “Using a cellphone while driving is illegal in every province and territory except Nunavut”. I say that it should be illegal, but it’s certainly not illegal in British Columbia. Instead of doing the right thing and banning cell phone use while driving, our political leaders made it illegal to flex the arm and position a cell phone against the side of your head. Blathering away on a cell phone is perfectly legal in British Columbia as long as it’s hands free. The arm flexing prohibition didn’t do anything to improve safety, it simply caused British Columbians to go out and stimulate the cell phone industry by purchasing hands free devices. If anything, it increased the risk of distracted driving by impliedly endorsing the use of cell phones while driving, as long as it’s with a hands free device. This safety contradiction absolutely kills me, and leads me to rant about it from time to time. Nobody’s listening. Perhaps if someone listened, it would stop killing and maiming British Columbians in a literal sense.